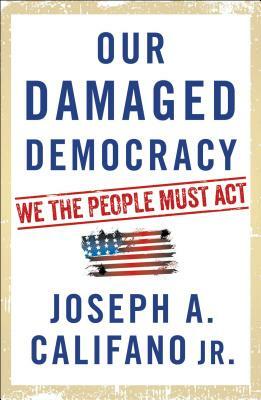 This authoritative and passionate scrutiny of the three branches of government reveals the changes—political, cultural, constitutional, technological, institutional—that render our government completely dysfunctional, and the urgent need to fix our democracy before it’s too late. If you’ve been watching the news and worrying that our democracy no longer works, this book will help you understand why you’re right. There is colossal concentration of power in the Presidency. Congress is crippled by partisanship and dependence on special interest money. The Supreme Court and many lower federal courts are driven by politics. Add politically fractured and fragile media, feckless campaign finance laws, rampant income and education inequality, and multicultural divisions, and it’s no wonder our leaders can’t agree on anything or muster a solid majority of Americans behind them.